Test your site before coding. Introducing Images. There are many times when you finish a website with a big smile, only to find out that your customer does not share your enthusiasm. In fact more times than not customers ask for a series of changes to the original designs. From minor visual changes like the colour of buttons to the creation of new screens, customers always find something to add or change. The number one reason why customers ask for corrections at the end of a project is the lack of communication with the design team early on. Wouldn’t it be great if you could show your customer how your designs look in mobile devices, before you get to the coding phase ? This is exactly what ‘Images’ allows you to do. 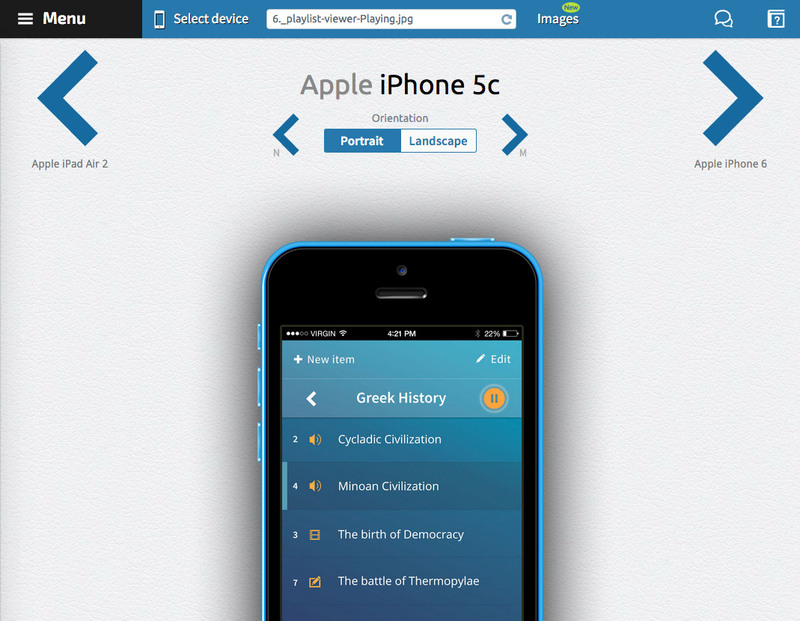 Simply drag and drop your mobile designs to MobileTest.me and share the previews with your customers. MobileTest will resize your images accordingly and show you how your project will look in various devices when it’s finished. 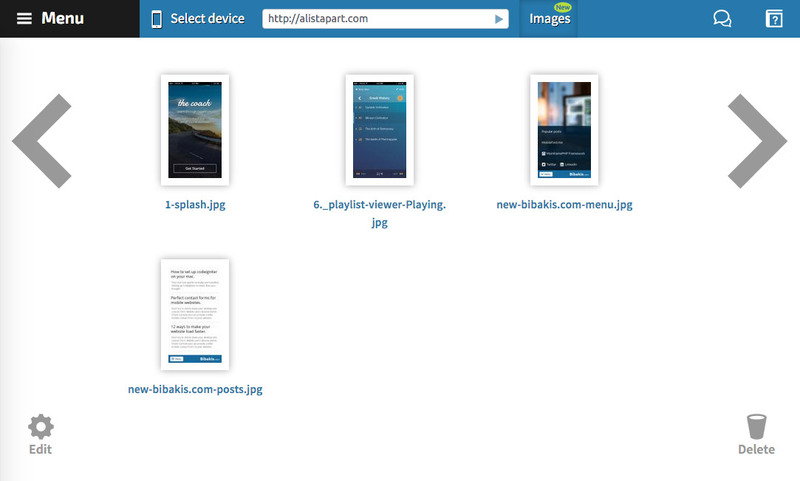 We have also added the new keyboard shortcuts N & M which allow you to cycle through your uploaded images. This way you can preview and showcase an entire project before you write a single line of code.